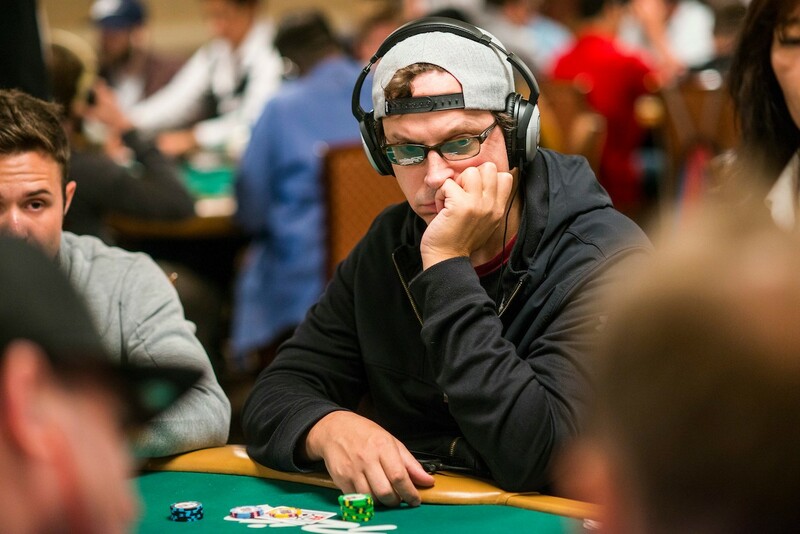 The weekend is here and Phil Laak is ready to put everyone in the right mood. Laak is on center stage is the second edition of the $150,000 Cash Game from Poker After Dark now available in THE VAULT on PokerGO. The last time we checked in with this group, it was David ‘Viffer’ Peat leading the charge but this time, it is ‘The Unabomber’s’ turn to sit in the driver’s seat. Laak challenges any and all who come into his path in the $150,000 minimum buy-in game. Among the players standing in his way are Olivier Busquet, who battles Laak for the honors of table captain. The atmosphere is friendly but there is a clear tension as the players battle in pots. The entire lineup is a professional player in some realm and there is a “King of the Hill” mentality with pride and money on the line. Eli Elezra, Howard Lederer, and Greg ‘FBT’ Mueller fill in the remaining blanks at the table. No spot is safe with these six sharks at the table. Busquet remains the enigma at the table as his online poker background comes is brought up on more than one occasion. The New Yorker’s skill transfers over to the live felt and the table learns not to take him lightly early on. Laak and Busquet combat against each other and the results have to be seen to believed. Join the fun in THE VAULT on PokerGO with this classic episode and more streaming on demand. Catch up on more original content while you’re there including the breathtaking “Talk the Talk” episodes from this week on Poker After Dark. Subscribe today to never miss a minute with more original coverage coming in the upcoming weeks. 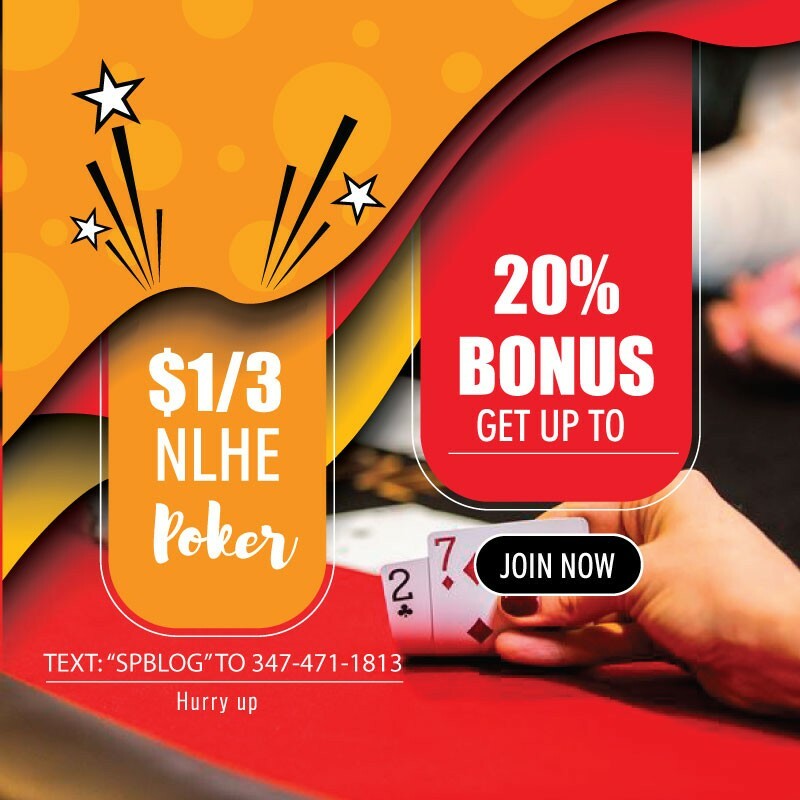 Who will be a Bounty in the WPT BestBet Bounty Scramble…. ?